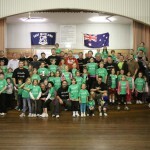 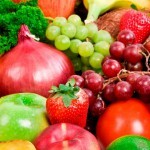 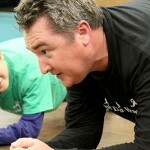 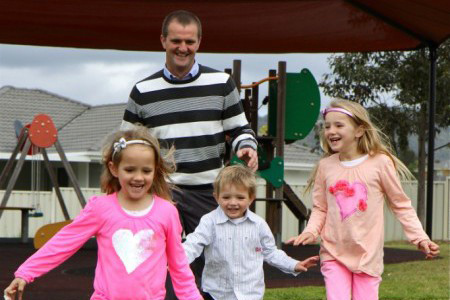 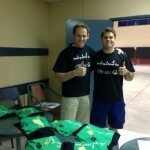 Twenty families in the Cessnock community have embraced the Healthy Dads, Healthy Kids program. 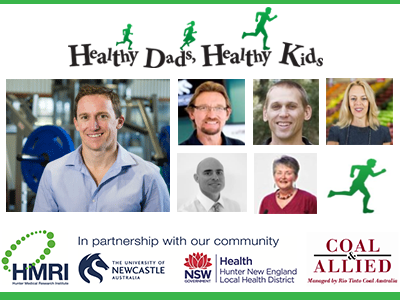 Community members Clayton Barr (MP – Cessnock) and Shaun Graham (Deputy Principal – Cessnock Public School) are among the local fathers looking to pass healthy lifestyle skills to their children and bring about some diet and physical activity changes within their families. 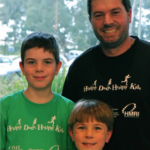 For more details contact Joel on 49216721 or email Joel.Cruickshank@newcastle.edu.au.